You will get links to your website from all the popular bookmarking websites, like Del.icio.us, Digg, StumbleUpon, reddit, etc. 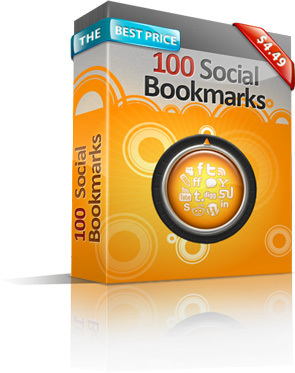 Social Bookmarking service will provide you with direct traffic and help your search engine ranking. Besides, it is the fastest way to get your website indexed by all search engines. These links are permanent and you can enjoy lifetime benefits with one-time price.